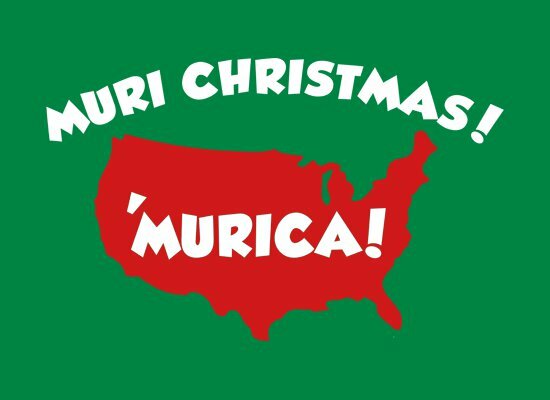 What’s this Murica thing all about? We’re not just highlighting the way rural folk talk are we? Something else is going on. A TV show perhaps? A cartoon from 1993. What is it? A meme with cats? Well, if it is something more, not even the Urban Dictionary knows. When the sharks start losing their eyeballs and you can see right through their skulls, you know you’re in the midst of the end of times. What do you do? I know what I’m doing. Gonna go to my dresser of drawers. Grab this shirt. Put it on. Then figure out what type of scary apocalyptic monstrosity took a bite out of the moon. Time to straighten out the fallacy that is the James Bond 007 title You Only Live Twice. 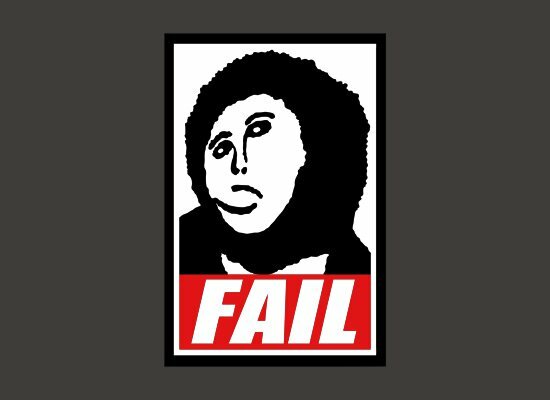 That is wrong, and the hottest Internet meme is here to prove it. 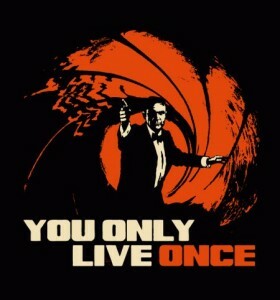 You only live once so live like Bond is totally more like it. What did you do today that lived up to the principles of YOLO. I killed my ugly neighbor, because life is too short to look at that. I’m totally kidding. I’m a good-hearted person for reals. 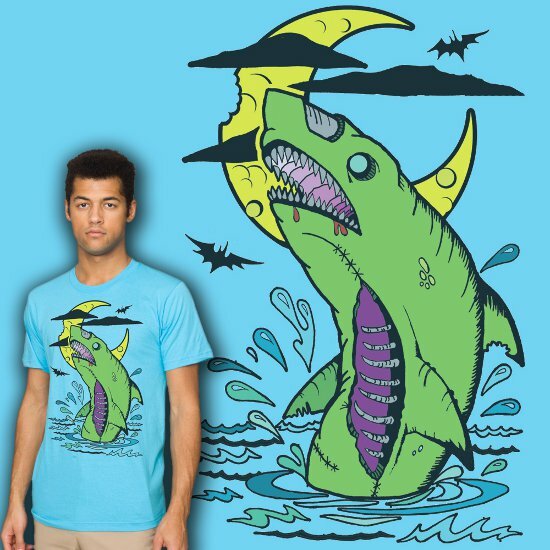 Don’t know squat about this shirt, except that that dude looks like an M&M mated with the Pringles dude, and the kid picked up surfing at a young age and stuck with it. Is that what this design by RhysDesigns94 is getting at. Yes, I think it is. 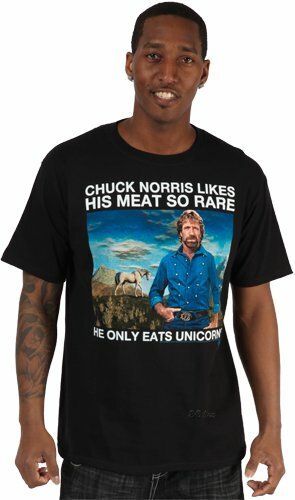 This is a solid comedy joke, combining two, well-worn memes…Chuck Norris and Unicorns. You see Unicorns are rare. They don’t show up that often in the while, so if you’re eating them, you are eating rare meat, even if you cooked that unicorn steak well done, which is hard to even type it’s such a culinary tragedy. 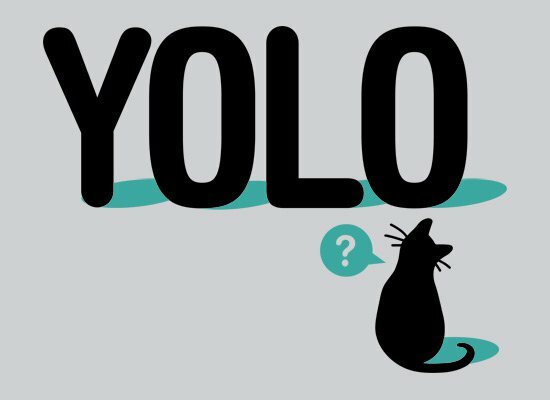 You see, the thing here is that it’s been proven by science that cats have nine lives, so You Only Live Once (YOLO) is a misnomer when we’re talking about them. The cats know this. Or maybe they don’t. Science is not the best subject of cats, so maybe they hear rumors about the nine lives business, but most are not sure. So, when they see this YOLO stuff they question their own nine-livelihood. 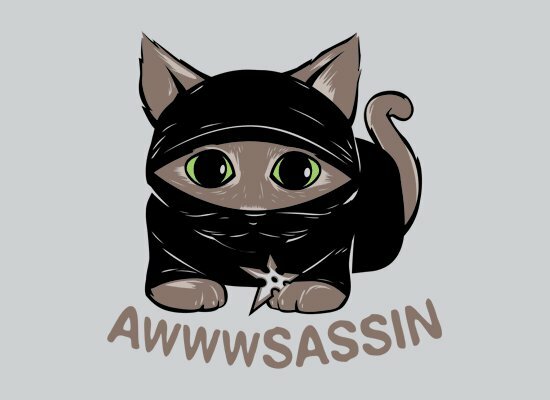 It’s a cat ninja t-shirt: a combination which just might blow up the Internet. Cats are huge online. Ninjas are big online. Combine them and the web may not be able to handle the reprocussions. The Mayans may have been just off on their prediction. 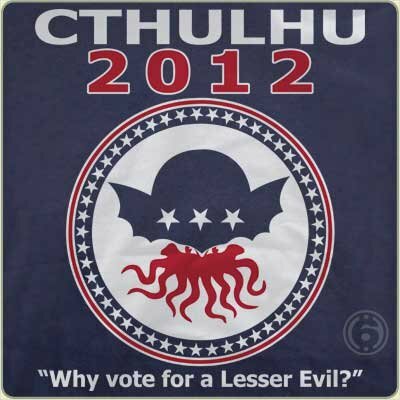 As soon as the shirt gets around, virally, the world could end right here in September. Ah, the most classic LOL Cats of all time. Beautiful. And conveniently printed on one fine looking shirt. 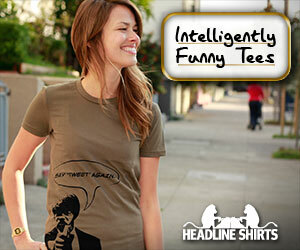 If you’re a funny Internet cat person, there is no way in the world you will be able to resist this shirt. NO. WAY. Actually had no idea this was a meme. But it is. 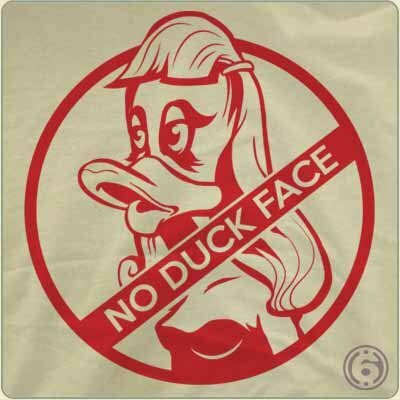 In fact, it’s a big deal, and lots of dilligent folks are taking up the cause against the puckered face picture look. Sometimes when I’m starting to lose faith in humanity, I find something heart warming like this movement, and hope rises eternal. Only Once You Live. A little Yoda YOLO up in here. Does Yoda annoy the hell out of anybody else but me, or am I just a crotchedy old man bitter about my lot in life. You know the thing where I live in my Mom’s basement and I’m 41.